Orangey the Goldfish is a fun children's picture book about the growing story of a relationship between a little boy Billy and his new pet goldfish named Orangey. Billy must learn to care for Orangey who is a talking goldfish with a lot of character and personality and who just loves to eat. This book is ideal for young kids to enjoy! 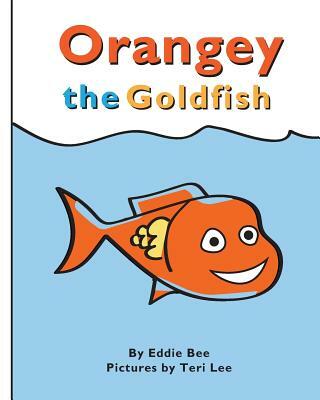 Follow the entire series and look for the other Orangey the Goldfish book titles from this continuing series, available as hardcover, paperback, and eBooks.